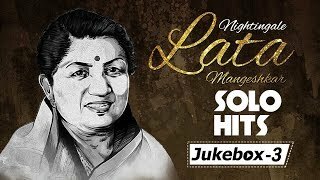 The Nightingale of India Lata Mangeshkar is always a pleasure to listen to. Her amazing voice is something we can never have enough of. Here is a compilation of some of the best songs sung by her. Enjoy listening to this compilation.